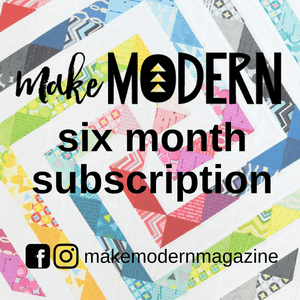 It's time to turn your pile of letters into a quilt!! 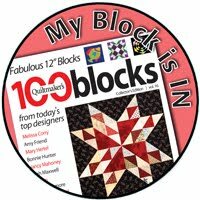 Share your quilt - quilted or not quilted - into this linky for a chance to win a prize in the random giveway. 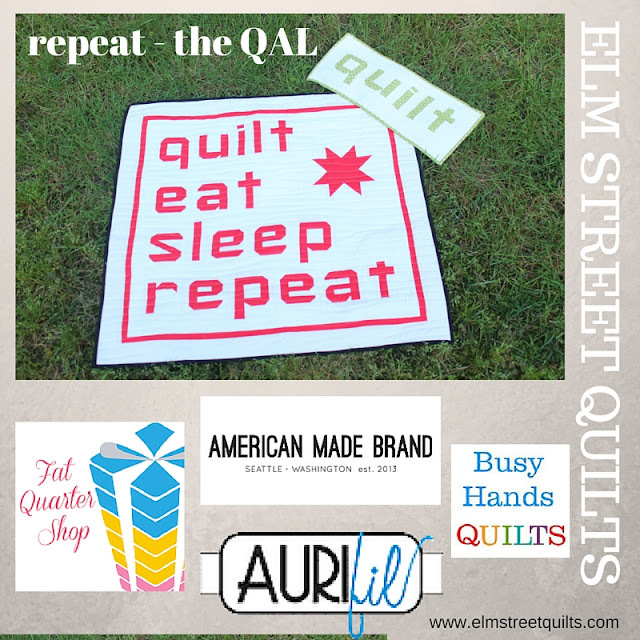 The linky will be open forever but only quilts submitted by midnight EST Friday, August 5th will be entered into the random giveaway. Each entry in the linky is worth 10 points in the participant giveaway. 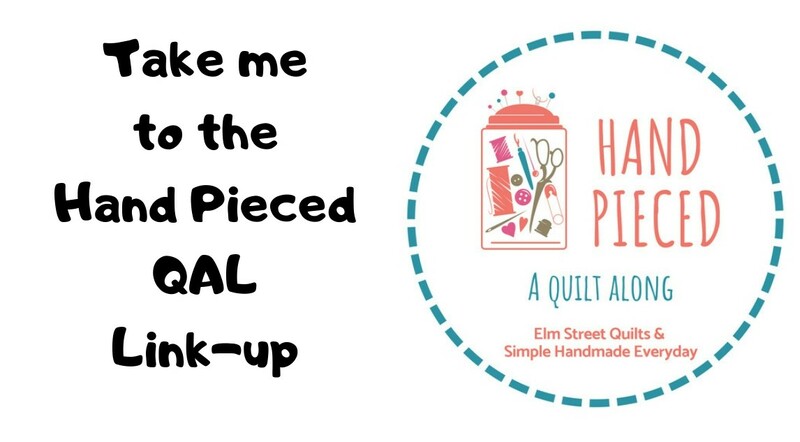 You can enter more than one quilt top. Progress photos earn extra points - read more here to find out sharing options! A big THANK YOU to our awesome sponsors !!!!!!!! Go visit these great companies and show them some love. Can't wait to see what you share!! 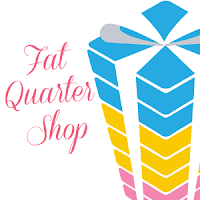 Yes....a BIG thank you to all of the wonderful sponsors AND to you for the fun QAL. I have so enjoyed seeing the results of everyone's work.